I’ll be honest, primer is not something I’ve ever thought I’ve needed. 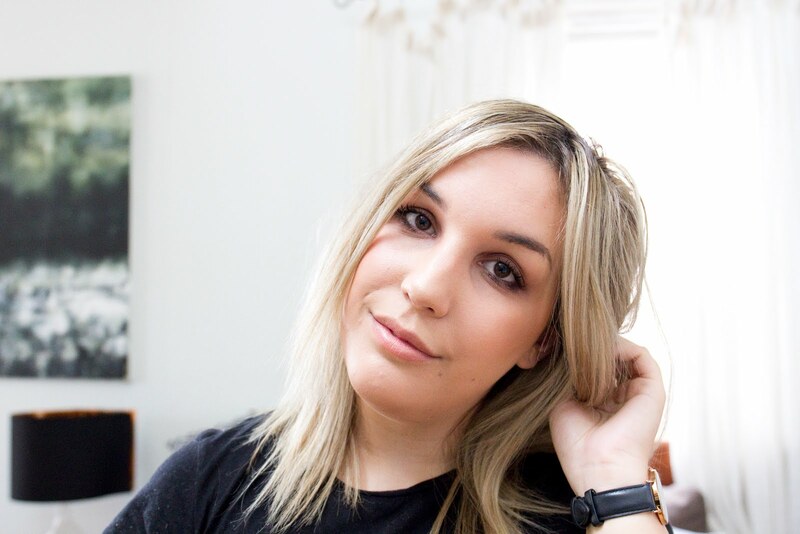 But I can see differences when I do wear primers, and for those days where just foundation won’t hack it, I’ve come across my fair share of some pretty awesome bases! Lately, I’ve been singing the praises of radiance primers - for their glow power and serious reviving skills. I can highly recommend both the Laura Mercier Radiance Primer and the Dior Glow Maximiser for the job, Laura Mercier being probably preferable for added lasting power, and the Dior for some serious glow action – great for those days where you wake up looking a little on the dull side and need a bit of extra help (aka me on Tuesday after our four day long weekend). For a primer that has some serious smoothing abilities, you can’t look past Benefit’s Porefessional, a heavily silicone based primer which on the skin creates a velvety smooth, matte base. I have heard a lot of people say that using this makes their makeup lip, but I have yet to experience this problem, and I have fairly oily skin, especially around my t-zone. My last favourite is the Clinique Superprimer – this one in particular is aimed to correct redness, which I do suffer from across my cheeks. I personally…don’t find it corrects my redness at all, which is unfortunate because I was quite excited about this product initially, but as a stand alone primer I still think it’s fantastic. Very good at smoothing over troubled skin and decreasing pore size, and leaves the skin smooth and soft. I wouldn’t recommend putting this on too soon after applying moisturiser though, I find the moisturiser and the primer tend to ball up on my face – does anyone else get this? I thought I was shedding dead skin at first and totally got the heebie jeebies! Do you use primer underneath your foundation or mixed in? What are your thoughts on radiance primers or silicone based primers, do you have a preference? I don't wear primer regularly - mostly because I'm too lazy, and the ones I have don't make the hugest of differences. I really would love to try some that give me a glow, as well as the Porefessional! So many raves about that one. Thank you for this! I've been looking for a primer recently, and Clinique caught my eye. Too bad about the redness, but I figure if it decreases pores, it'll still be jolly. 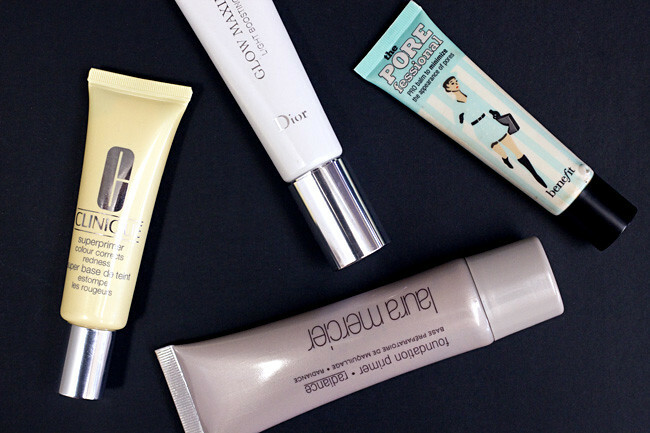 Love love love all of these primers, great picks! I wear primer underneath my foundation and tend to prefer silicone based primers. My favourite is the Benefit Porefessional.